First, you need to understand what it is that a bail agent actually does. 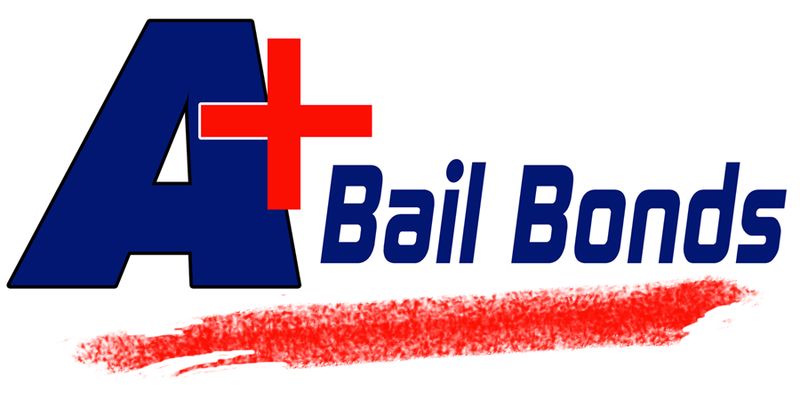 Put simply, a bail bondsman is someone who helps you get a loan to bail someone out of jail. Sometimes, bail amounts can be very high and difficult to pay. Bail agents work with specialized insurance companies who will insure the for the full amount of the bail – you pay the bail agent a small fee, and in exchange, they promise the jail they will pay the full amounts should the defendant skip bail. Now that you know what a bail agent does, you will be able to understand the process for choosing one to get bail bonds. The bail industry is highly regulated by law, and each state is different. For example, each state differs on the amount a bail agent can charge for a fee. It’s important that you know what the law is in your state so you know if a bail agent is trying to pull the wool over your eyes. For example, in some states, there is a minimum amount set that a bondsman can charge. If a bail agent says his fee is less than this amount, you know they are trying to scam you – the price will be raised before you reach the end of the process. Another thing to look for when choosing a bail agent is to make sure they are licensed in the state where they are operating. Another good idea is to check their website and other review sites for customer feedback to see if they are reliable. Here at A+ Bail Bonds PA, we work hard to help our customers during one of the most difficult times in their life – immediately after the arrest of a loved one. It can be tough to know what to do, which why we work to answer any and all of your questions. We have years of experience and the customer reviews to set your mind at ease that we are a trustworthy business. Call us today to learn more about how to get a loved one out of jail fast!